There’s something about a liberal arts education that allows students to discover themselves and to go wherever their skills and interests lead. As a result, Vassar alumnae/i have been successful in a staggering array of professions. 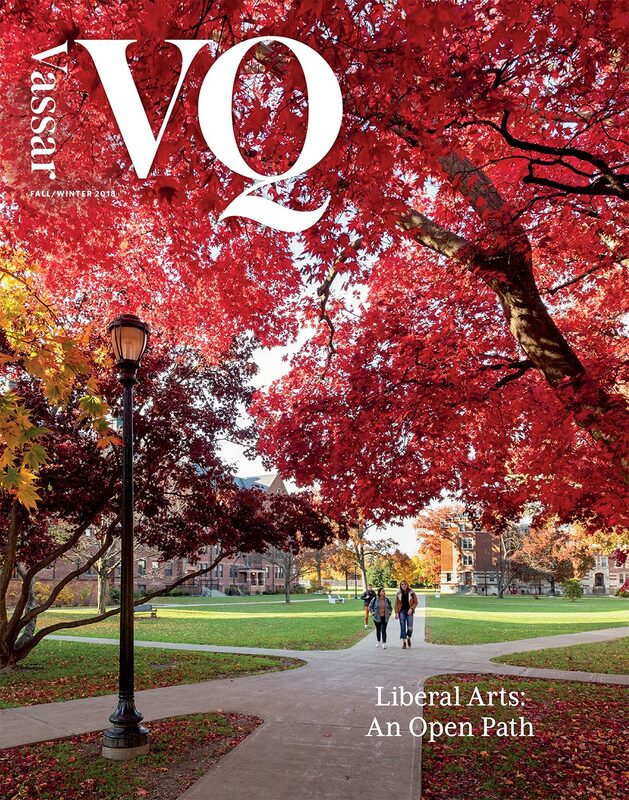 VQ spoke to 16 alumnae/i from fields as varied as environmental conservation, medicine, finance, and entertainment about how they got where they are today, and how their Vassar experience helped them to get there. We also explore curricular innovations intended to bolster faculty-student collaboration and inclusive pedagogy.